No.00-113174-1-1-R1 stamped in head. No plate, compares to model 224. 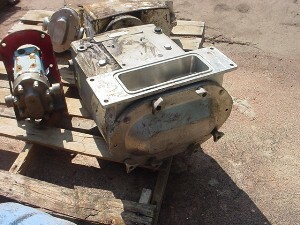 Posted in -NEW ARRIVALS, Pump, Displacement and Gear.